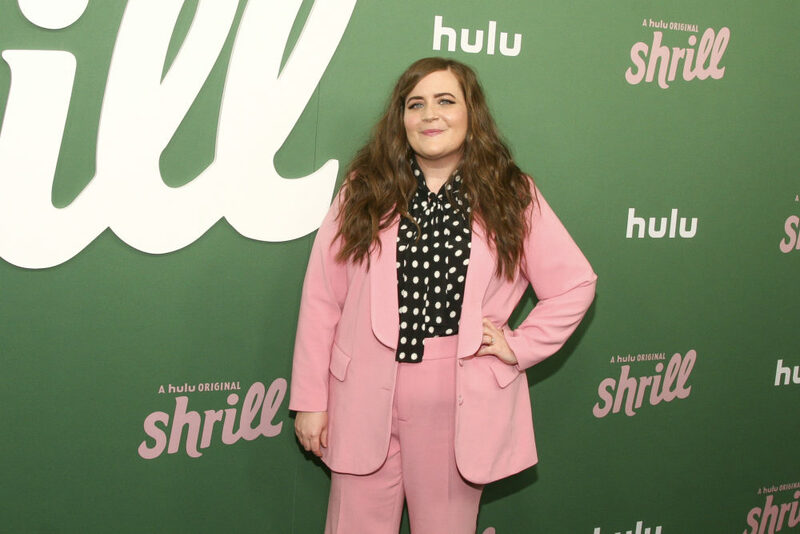 Saturday Night Live's Aidy Bryant is out with a new comedy on Hulu called Shrill. Critics are calling it "the quiet revolution in the portrayal of fat women on television." It's not the first show to take on weight shaming and body positivity, but it stands out among many others that have tried and been criticized for being inaccurate or offensive. So what makes Shrill different? And why does it matter? Margaret Willison, librarian, culture critic and contributor to NPR's Pop Culture Happy Hour. She tweets @MrsFridayNext. This segment aired on March 22, 2019.